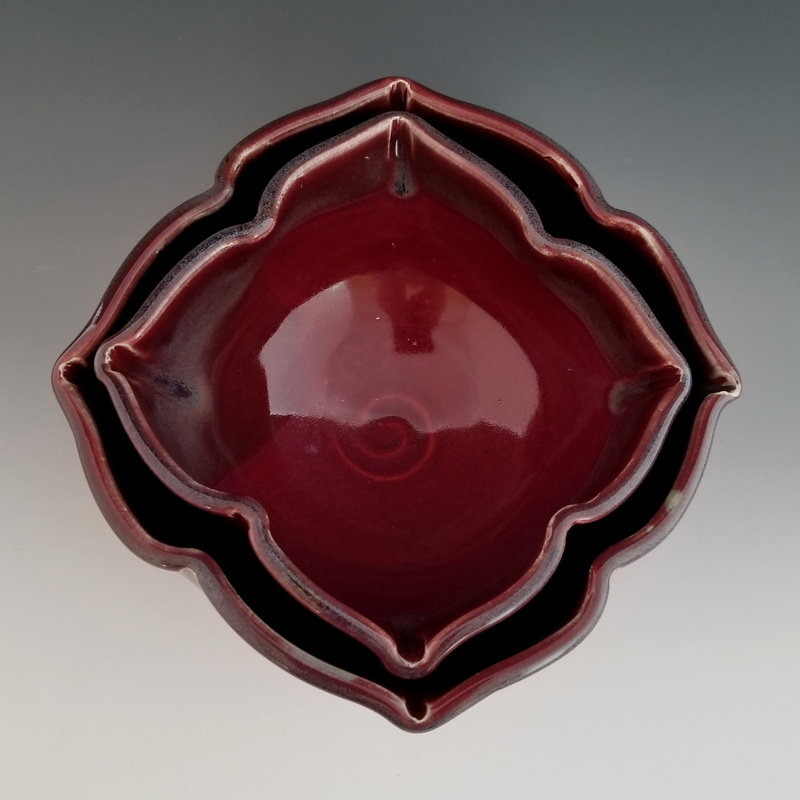 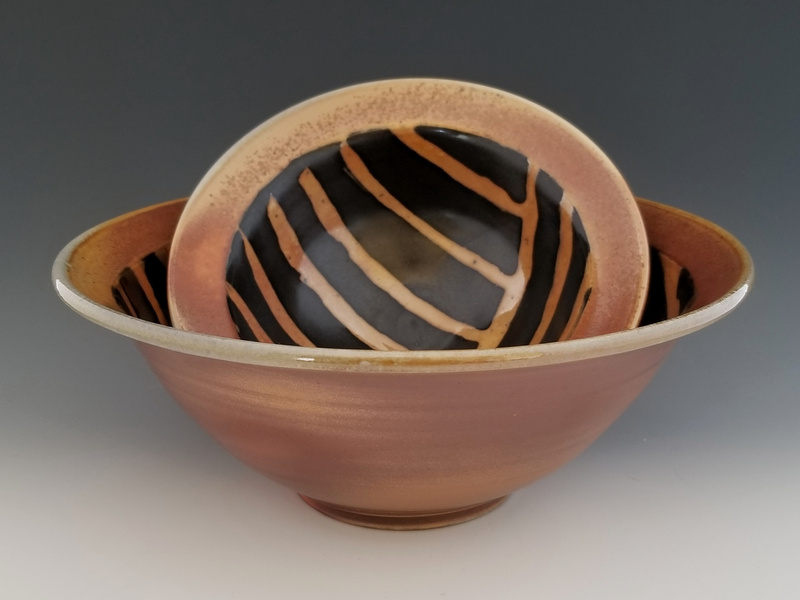 I love making pottery people use in their everyday life – for that first cup of coffee in the morning, serving the kids favorite meal or sneaking a bowl of ice cream before bed. 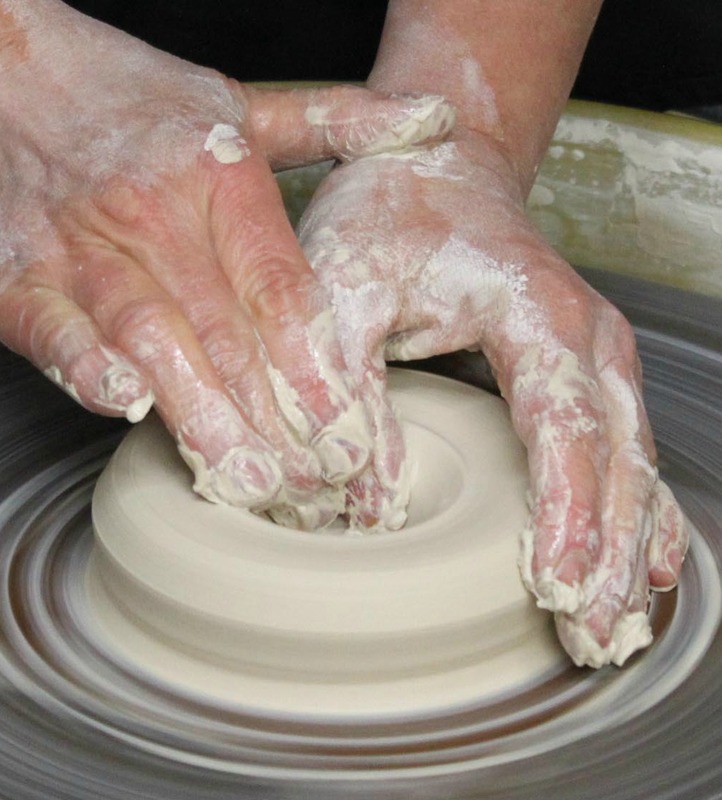 Each of those occasions and so many more are made more joyful when experienced in handmade pottery. 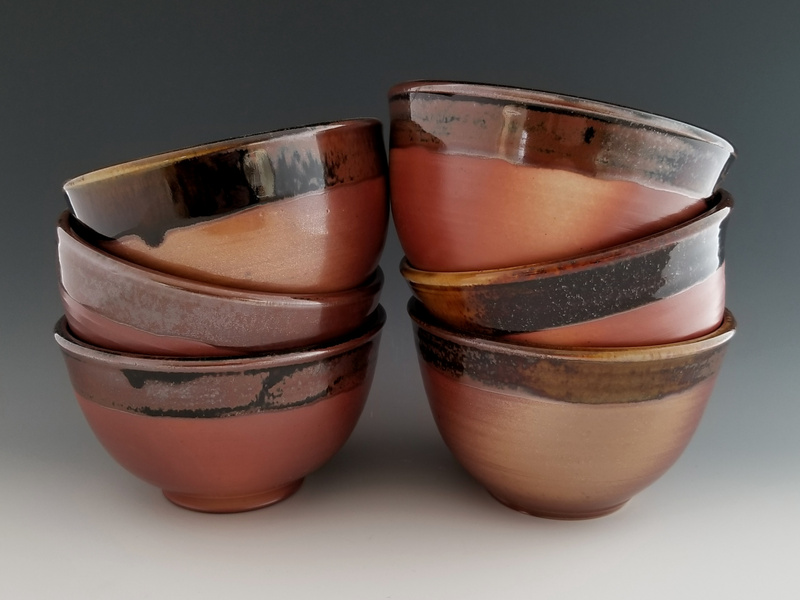 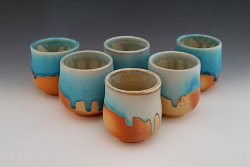 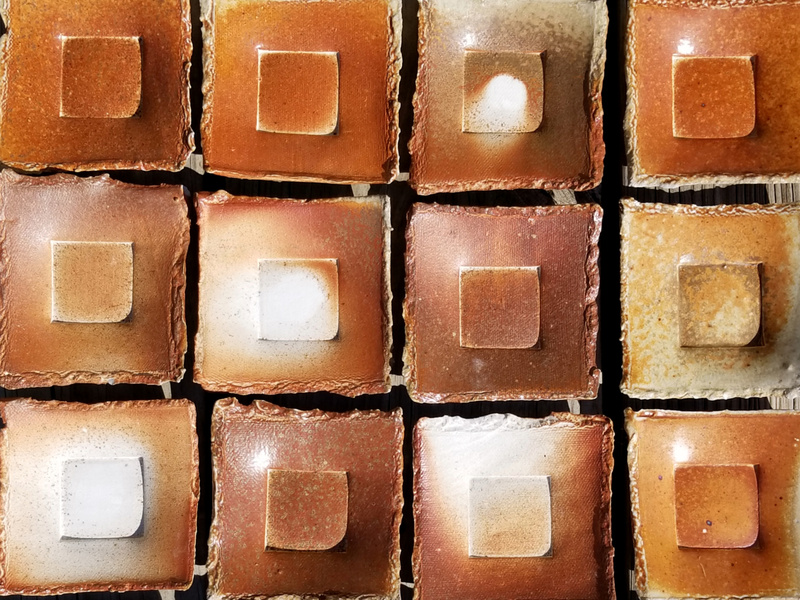 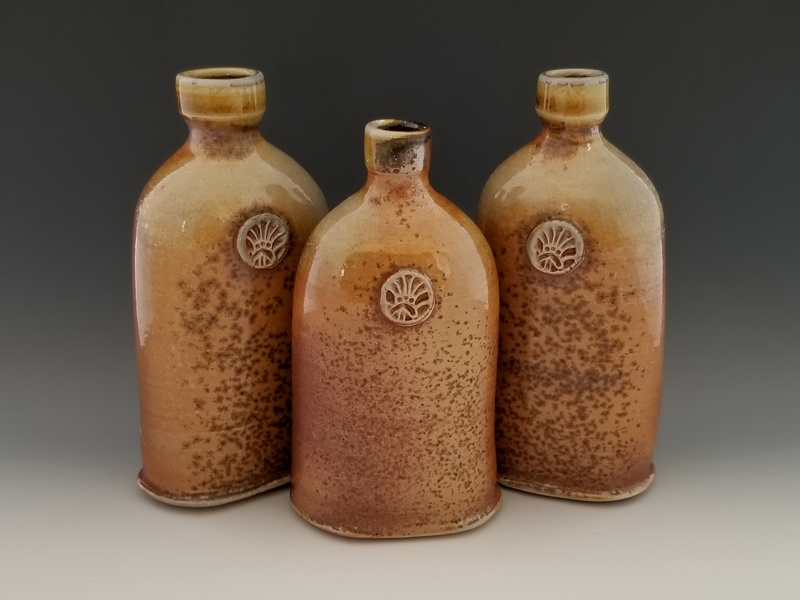 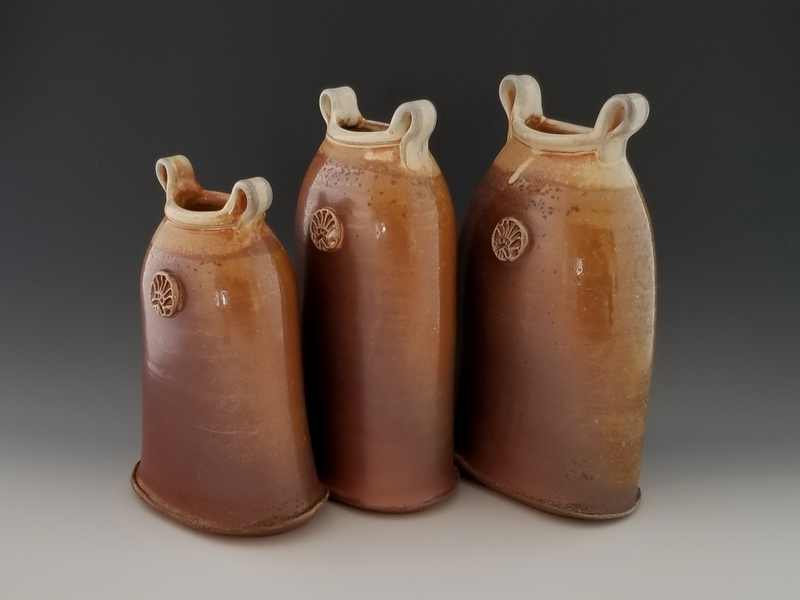 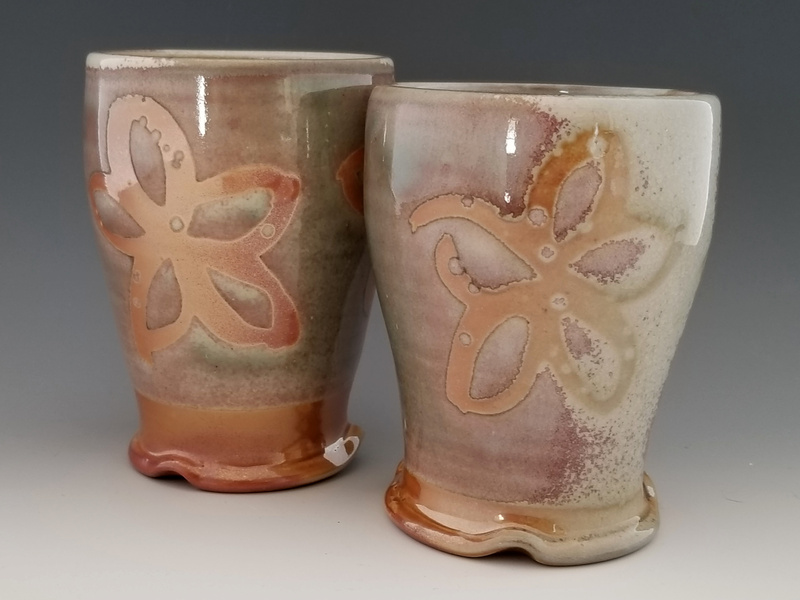 My body of work is split between cone 6 oxidation firing and cone 10 wood firing which allows me to create very colorful pots from the electric kiln, but also some very earthy, organic looking brown pots from the wood kiln.